Beside high-end thermographic cameras, we offer a high-class service. Whether your camera needs a recalibration, you are looking for accessories or want to call our specialists in case of a malfunction – we are ready to assist. Based on experience, we know the different framework conditions that can characterize a project. Benefit from this advantage and plan your next project together with us. 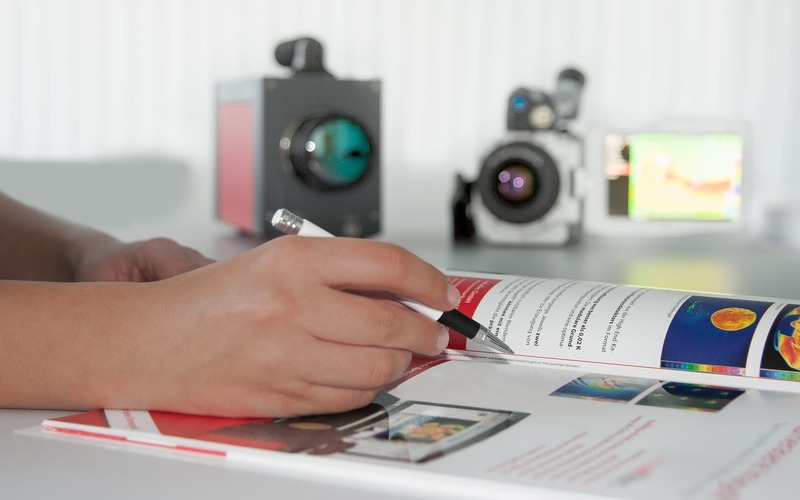 InfraTec is your expert partner for infrared thermography supporting you with all the information required. 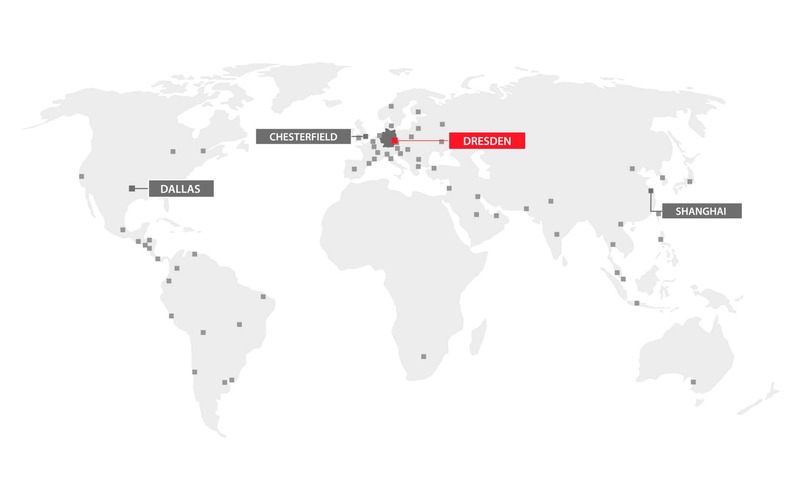 Rely on more than 25 years of experience and profit from our specialist’s expertise. 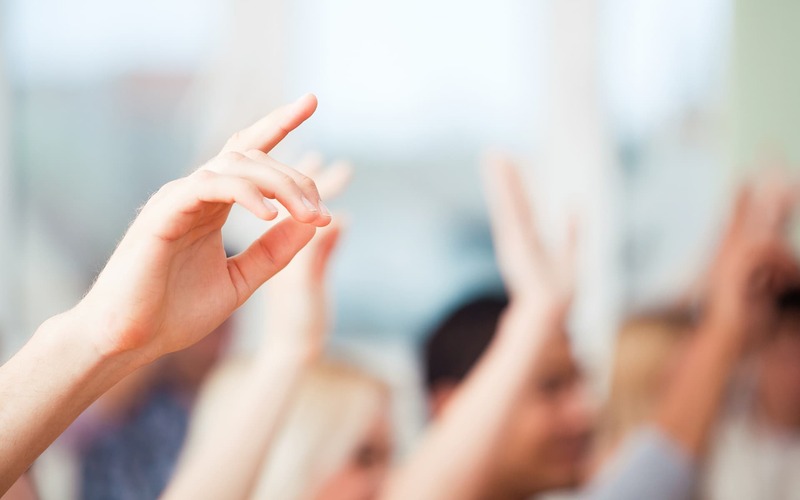 A selection of questions InfraTec is being asked can be found by you here. Have a look at a list of keywords which might help you with your understanding of infrared thermography.